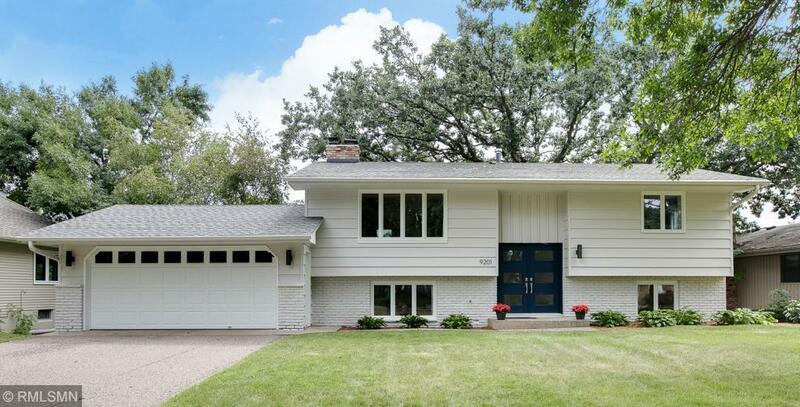 Beautifully updated modern home on Northwood Lake! This home has been completely updated inside and out with very thoughtful and unique custom designs and finishes. Located a mere 12 minute drive from Downtown Minneapolis, you'll still feel like you're far outside of the City thanks to the serene Lake and surrounding wildlife. A large and open backyard full of grass separates the home from the Lake. For even more outdoor activities, the brand new Northwood Park is just a five minute walk away!